With 8 LEDs super bright white color . Battery operate with AA x 3 pcs. It also operated by USB and AC/DC adaptor . Flexible arm which easily adjust lighting position. 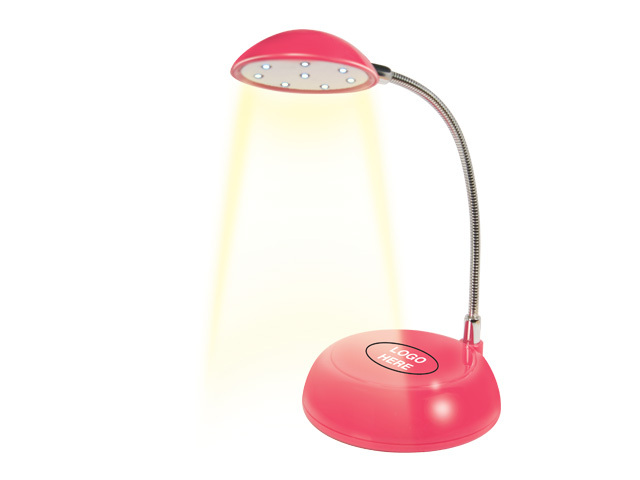 Brightness adjustable . Suitable for home or computer lighting application.